If you are looking for someone to complete your one time jobs, then this plan is for you. 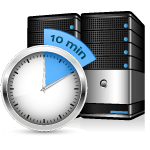 Hourly Server Management plan helps you at any time. We do Initial Server setup, Security updates and patches, Cloud Administration, Virtualization Management, Hack & Disaster Recovery, Backup Restoration in a timely fashion. 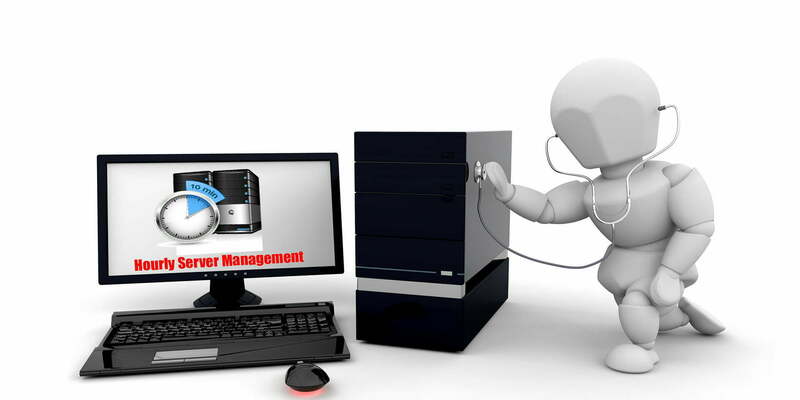 We have highly experienced Level 3 technicians to take care of your time and servers. Contact us for Quote !